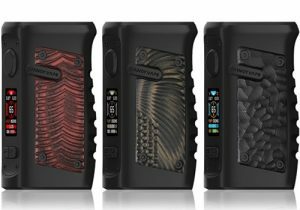 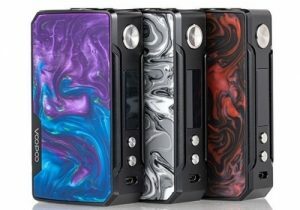 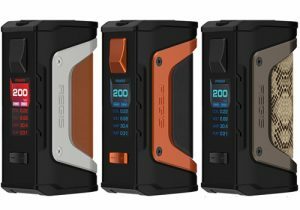 Here are cheap deals for the Horizon Falcon Resin Edition. It features a resin finish, a Cobra resin drip tip, a 7mL juice capacity, new Falcon M1/M2 mesh coils, effortless refills and dual bottom adjustable airflow. 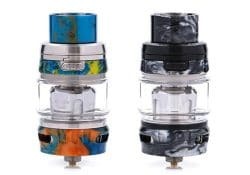 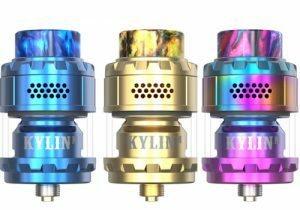 The Horizon Falcon King Tank features two mesh coils with bamboo fibers, a 6mL juice capacity, an easy rotary refill system with lock button, massive dual adjustable air slots and a beautiful resin drip tip. 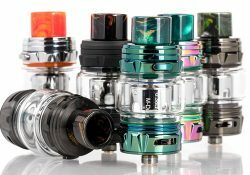 The Sapor RTA by Wotofo is the tank version of the Sapor RDA and features the same portable setup with the popular top airflow that creates amazing vape flavors. 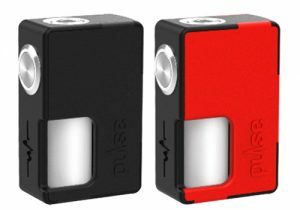 You can get one in black or stainless steel. 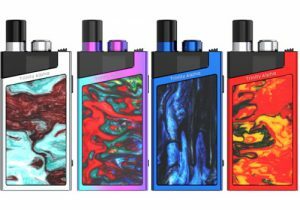 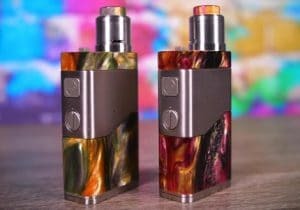 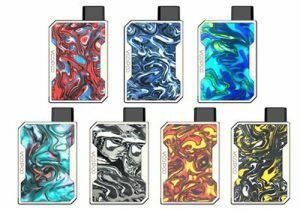 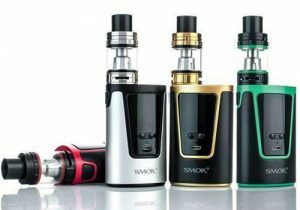 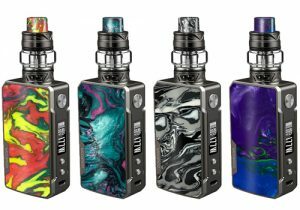 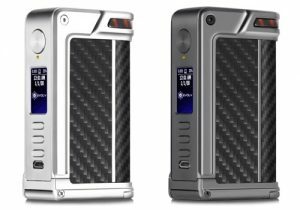 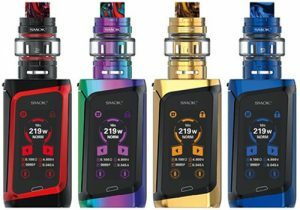 Just as its name indicates, the iStick Pico is a tiny and compact vaping kit that has massive power for its size as well as innovative technology. 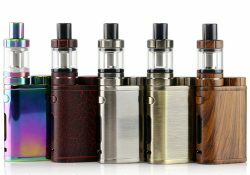 It includes the iStick Pico 75W box mod and the Melo 3 Mini tank. 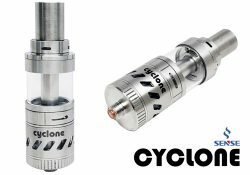 The Sense Cyclone features the newest cooling system for those users wanting incredible airflow control. 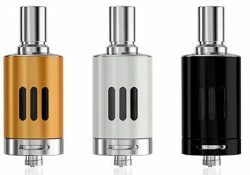 Made with strong stainless steel and glass, this amazing wide tank, which features a splash proof method, can hold up to 5 ml of eliquid. 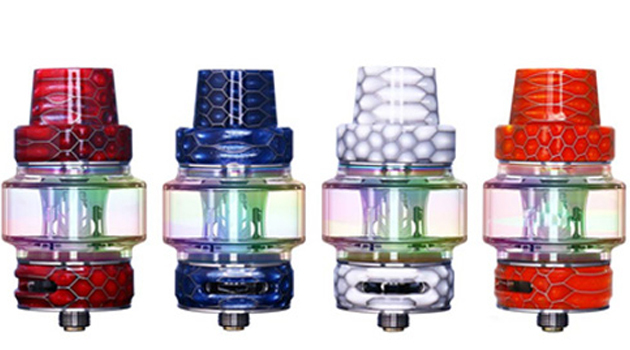 This atomizer features a premium resin finish, an effortless button press top fill design and mesh coils with Egyptian cotton for durablity & taste. 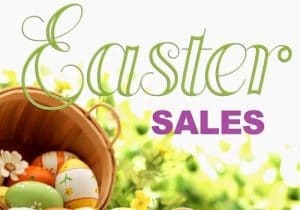 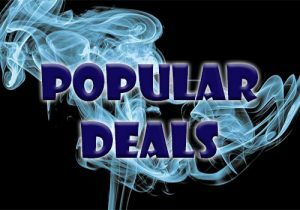 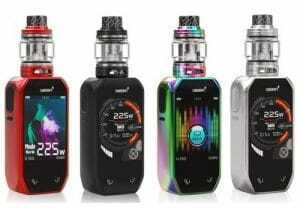 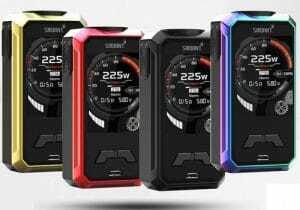 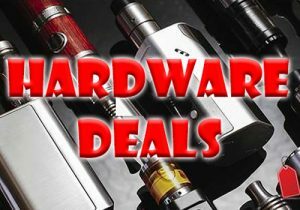 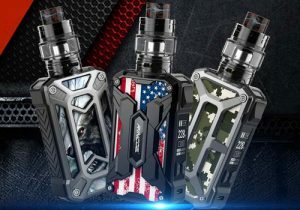 Check out this cheap deal for the Joyetech Joyetech eGo ONE Mega VT. 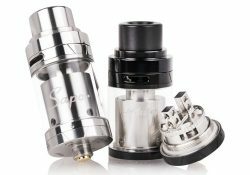 This tank features a 4ml juice capacity, an adjustable airflow control valve, a 0.4ohm titanium coil and a 0.2ohm nickel coil.